Whistle Blower Tea Co. offers a memorable and exciting tea program that is not only enjoyable to customers, but is also part of a larger mission to support tea artistry and sustainable growing conditions. 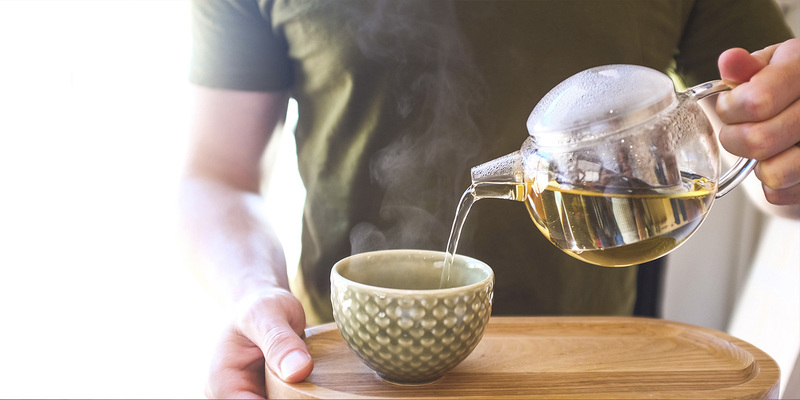 Our support system makes it easier for our clients to navigate the world of tea and educate clientele as to why WBTC is healthier and more flavoursome, and how it is helping contribute to the greater good. Let us assist in your transition into not only a meaningful program, but also one that will have customers returning for tea. Contact us to organize a tasting; virtual tastings are always welcome.